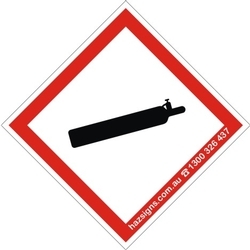 GHS pictogram labels. Meet the labeling requirements of the new "Globally Harmonised System of classification and labeling of chemicals". Available in 3 sizes.